Dr. Damon A. Williams serves as Senior Vice President, Program, Training and Youth Development. He is responsible for leading the national program strategy for Boys & Girls Clubs of America's strategic outcome areas–Academic Success, Good Character and Citizenship, and Healthy Lifestyles–with a focus on strengthening the Club Experience and creating a new generation of leaders that expand the pipeline into higher education. 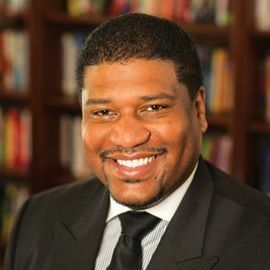 Damon has over 16 years of youth development and executive management experience, most recently as Associate Vice Chancellor, Vice Provost, Chief Diversity Officer and faculty member in the department of educational leadership and policy analysis at the University of Wisconsin-Madison. While there he was the founding leader of the Division of Diversity, Equity, and Educational Achievement, a vertically integrated divisional infrastructure that includes the nation’s largest pre-college to college pipeline development program, the world’s only hip-hop urban arts scholarship program learning community, innovative campus-wide partnerships to enhance STEM achievement and faculty diversification, research centers, and a four-city partnership with the National Posse Foundation. Damon has lectured at and been a consultant to more than 300 organizations and higher education institutions globally. He is a four-time scholar in residence for the Association of American Colleges and Universities. 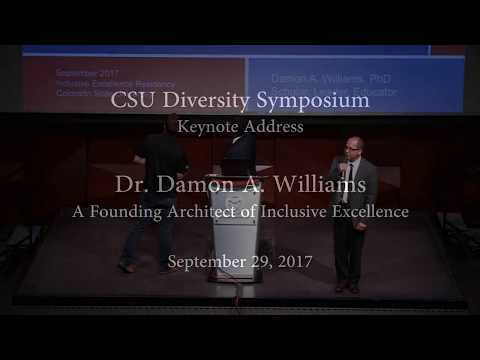 Dr. Williams is one of the nation’s foremost authorities on diversity, inclusion, the Centennial Generation, and organizational change. Part of his Inclusive Excellence Campaign to spark meaningful change efforts at 5000 organizations, this keynote session will explore, why is their so much talk about change and so little results, the power of our nation’s most diverse generation, the Centennials (born after 1997), and define the key strategies and techniques required to transform our institutions and empower a new generation of border crossing leaders, fully ready to lead in the 21st century. 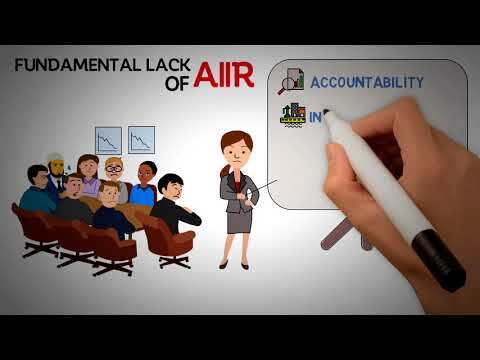 Part motivational speech, part personal narrative, and full of evidence based practices and strategies, audiences will leave empowered, and prepared with new tools to drive diversity, equity, and inclusion initiatives in their organizations and lives.